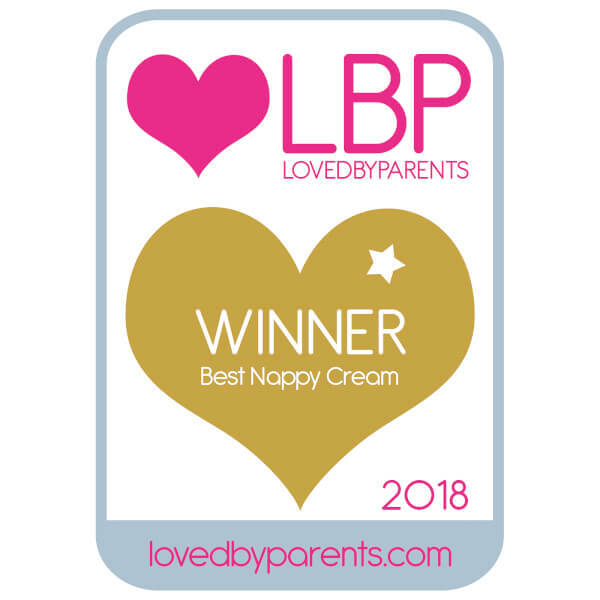 A deep-nourishing barrier cream for the nappy area, the Weleda Baby Calendula Nappy Change Cream helps prevent soreness and reduce redness. 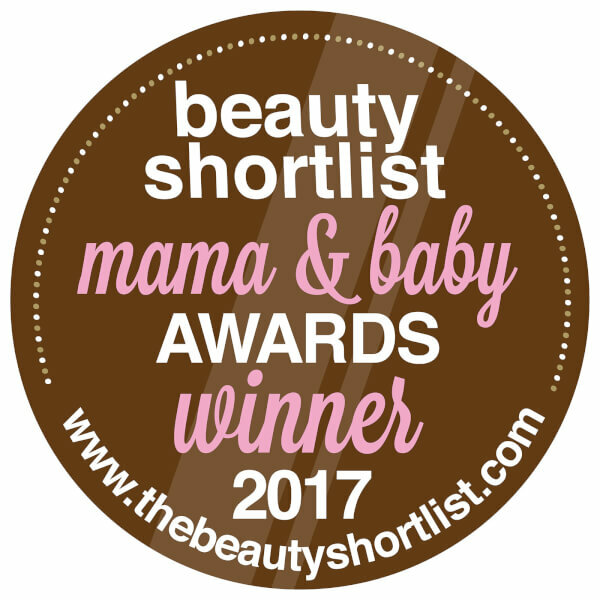 Weleda Baby Calendula Nappy Change Cream cares for and protects the delicate skin of the nappy area. 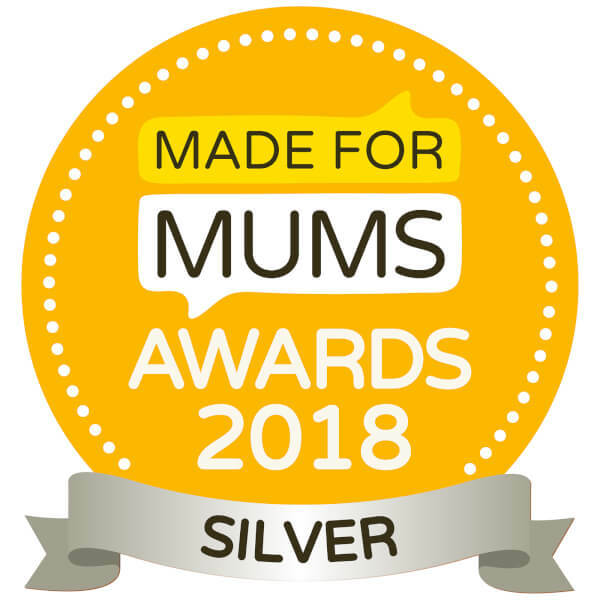 Extracts of biodynamic calendula and organic chamomile soothe irritation and comfort the skin to help prevent soreness and chafing - reliable protection for the nappy area. For daily care apply after cleaning the skin. Apply liberally, especially in the folds of the skin. This cream can still be applied to open/sore areas. To promote healing let the baby have an hour or so without a nappy - air helps healing. If ordered before 11pm, delivered by courier next working day. Applies to most delivery addresses within mainland UK.